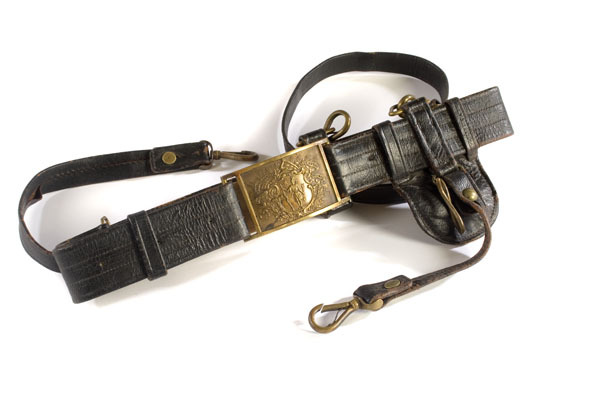 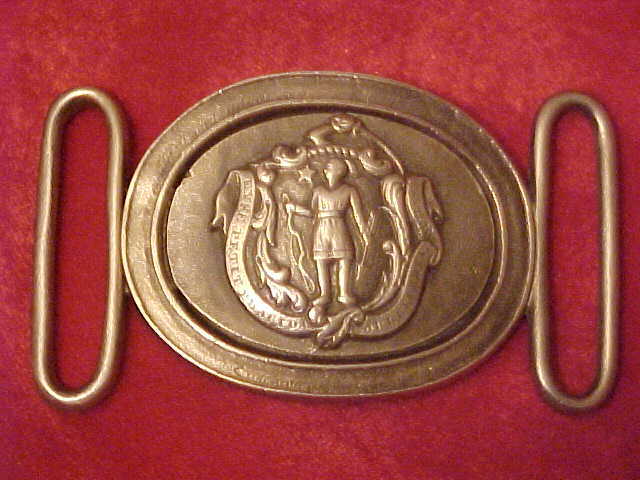 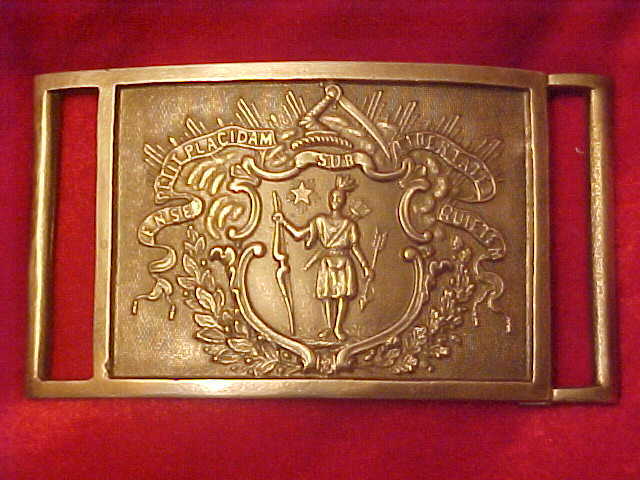 Massachusetts Sword Belt Plate on the original leather belt. 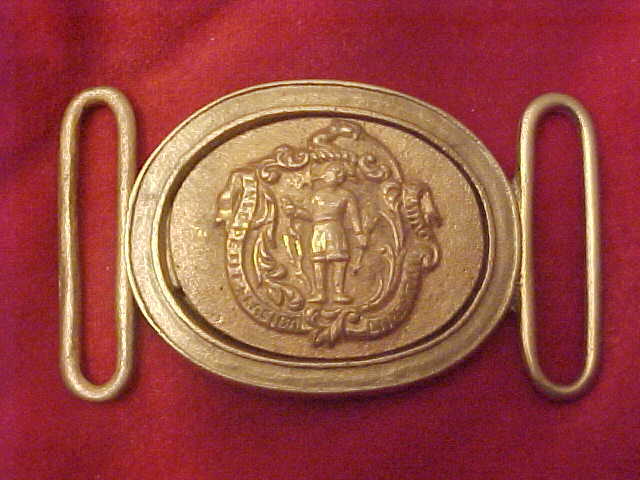 Same type as the T-25. 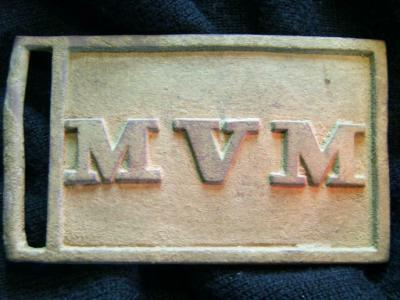 TG-MVMSBP Massachusetts Vol. 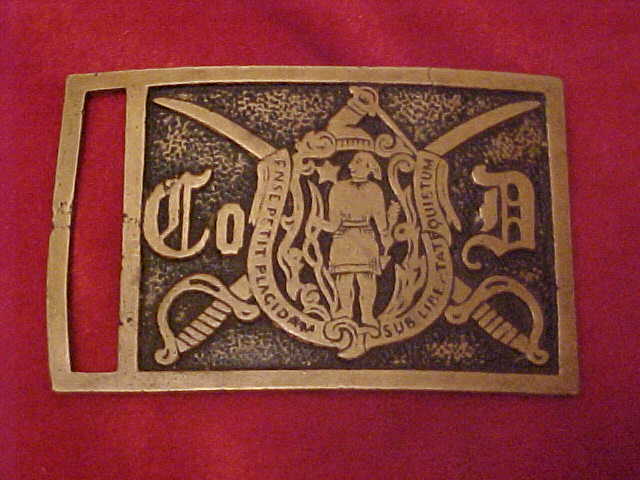 Militia Sword Belt Plate Circa 1860 original dug Berkeley Plantation (Harrison Landing) Charles City, Va.
Massachusetts Officer wearing the G-25 two piece belt plate. 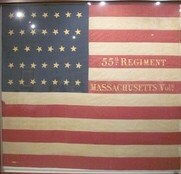 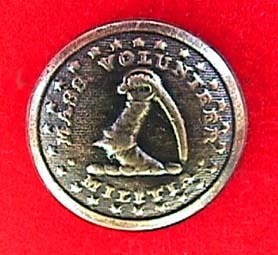 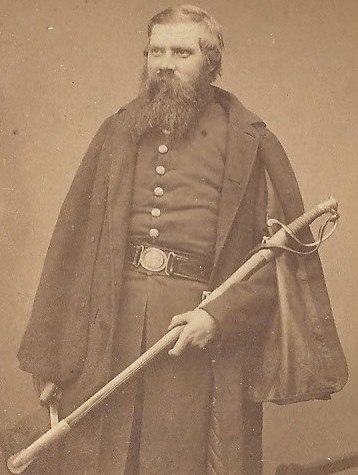 Original battlefield dug Massachusetts Vol. 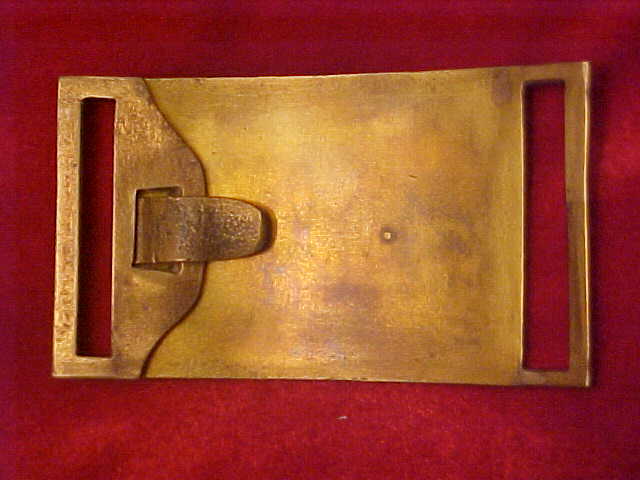 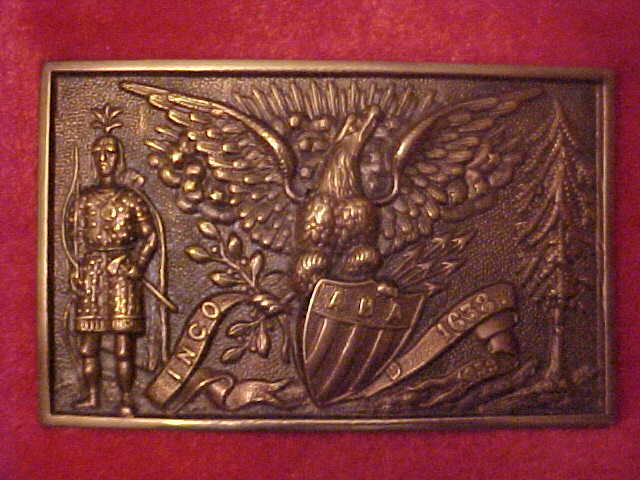 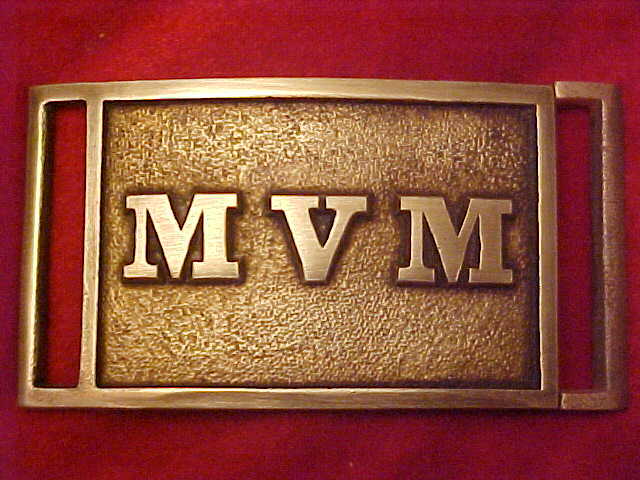 Militia Sword Belt Plate.